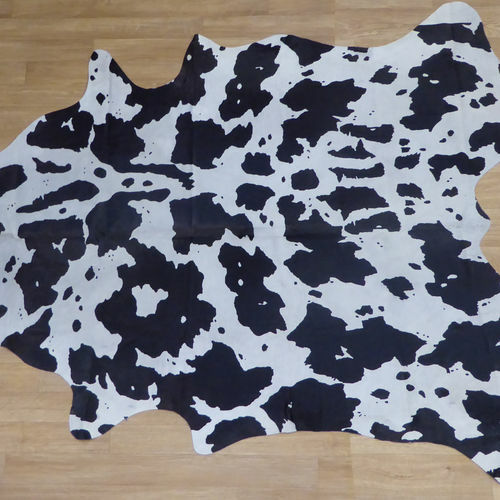 We now have available a range of hair on hides to offer in natural colour selections and printed transfer designs. Made on sides these are a range of screen printed designs. 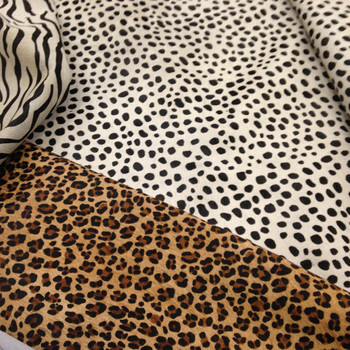 BACK TO HAIR ON HIDES=#30726# CHEETAH BLACK ON WHITE=!424270! CHEETAH BROWN ON WHITE=!651627! 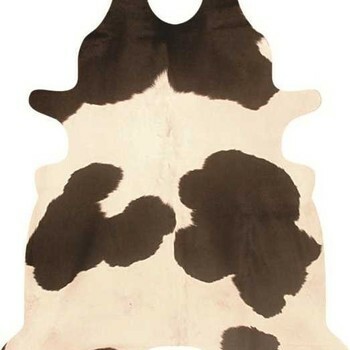 CHEETAH BROWN ON BEIGE=!424276! LEOPARD=!424275! JAGUAR=!651629! BABY ZEBRA=!651649! ZEBRINO=!651651! ZEBRA PRINT=!651650! Fully dyed colours on sides in light weight 1.0/1.2mm substance BACK TO HAIR ON HIDES=#30726# BLACK SPLASH=!651646! BROWN SPLASH=!651645! ACID GOLD=!651644! ACID SILVER=!651643! ACID PEWTER=!651638! ACID BRONZE=!651641! ACID FUCHSIA=!651639! ACID TURQUOISE=!651640!